Once a man who lived by the letter of the law. Newt Tobias will do anything for his little girl. 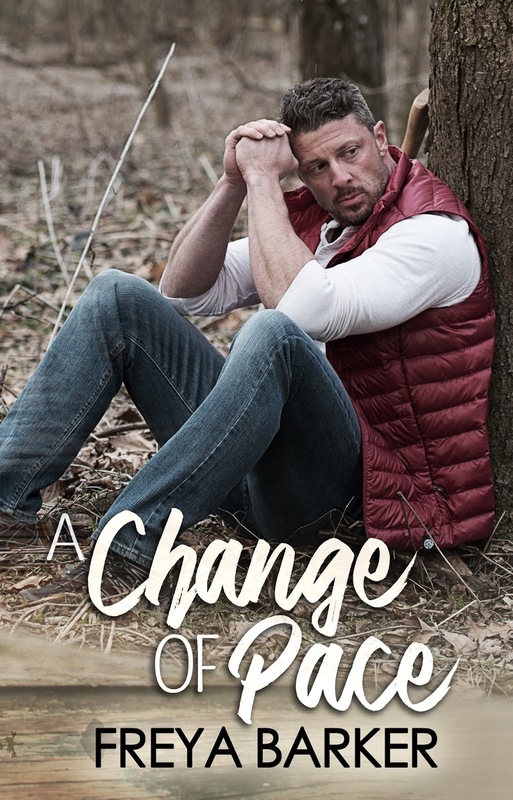 Even take early retirement, sell his city home, and move to cottage country, hoping that the simpler life will provide a better balance for his troubled teenage daughter. 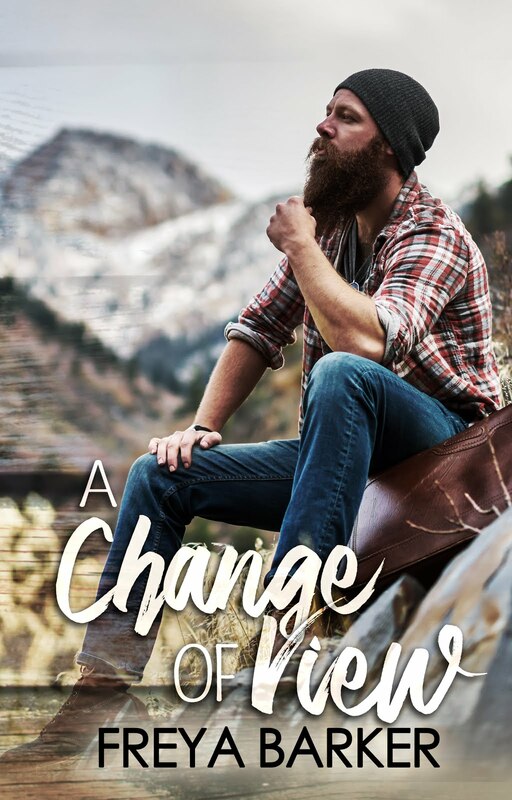 Yet, not long after they’ve settled, he finds himself toe-to-toe with a stubborn, fiery tempered woman with pretty brown eyes. Once a recluse preferring to live alone. Working with troubled adolescents, Frederique Marchand doesn’t suffer fools and won’t put up with bullies. Especially handsome strangers like Newt who think they can run roughshod over her. She loves her work, but on her own time she much prefers the company of her menagerie of animals. 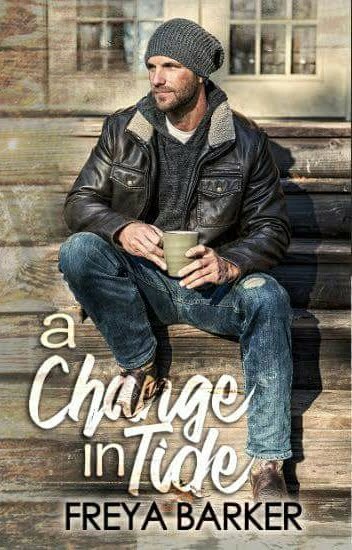 But with the welfare of a teenager at stake, she must put aside rocky first impressions and work with a man who needs her as much as she’ll come to need him. 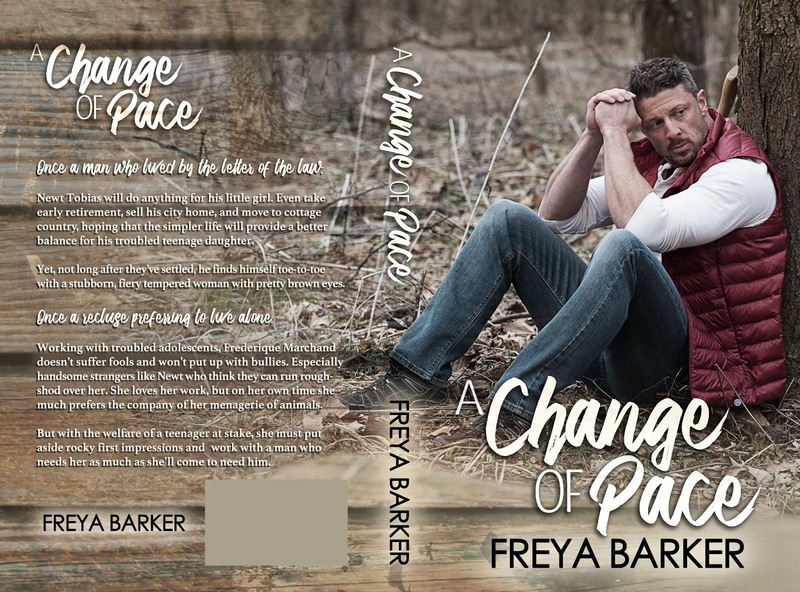 Freya Barker inspires with her stories about ‘real’ people, perhaps less than perfect, each struggling to find their own slice of happy. She is the author of the Cedar Tree Series and the Portland, ME, novels. Freya is the recipient of the RomCon “Reader’s Choice” Award for best first book, “Slim To None,” and is a finalist for the 2016 Kindle Book Awards for “From Dust”. She currently has two complete series and three anthologies published, and is working on two new series; La Plata County FBI—ROCK POINT, and Northern Lights. She continues to spin story after story with an endless supply of bruised and dented characters, vying for attention! 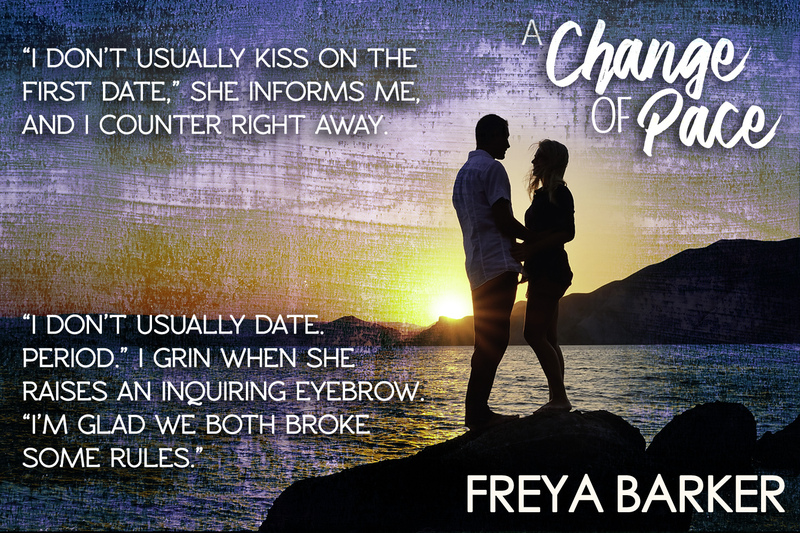 Posted on 15/06/2018, in Authors & Books, Blurb, Coming Soon, Cover Reveal, Event, Favourites, More in the Series, Teaser, Want to read and tagged #AChangeOfPace, #Newt&Frederique, #NorthernLightsSeries, @EJBookPromos, @Freya_Barker. Bookmark the permalink. Leave a comment.